Slate tile sealed at its finest. 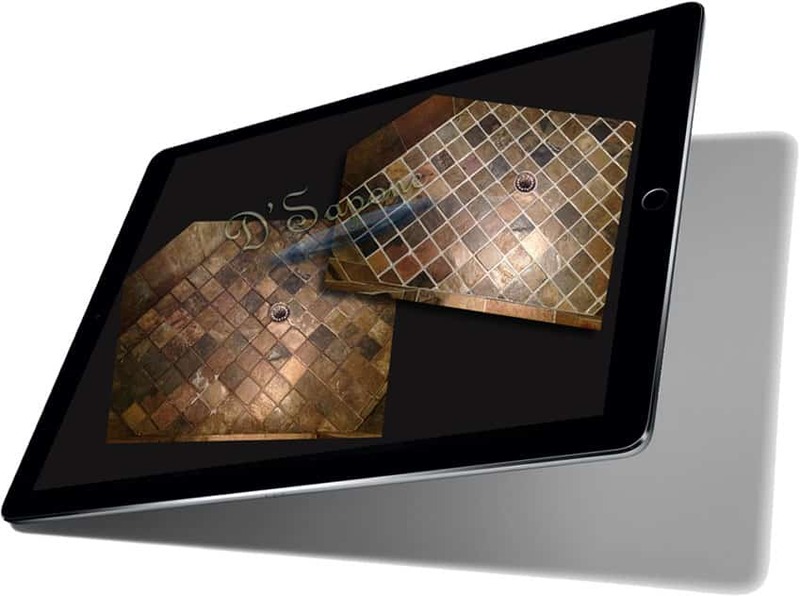 Slate tile is a very popular stone that is used in showers, on backsplashes, floors and outside decks. It brings a natural look with beautiful colors. The natural stone also needs to be sealed otherwise, it will stain and dust will constantly come from it. We only use solvent based sealers for performing the slate restoration service in Atlanta. Water-based sealers sold in retail never hold up, but still, contractors use them because they are cheap. 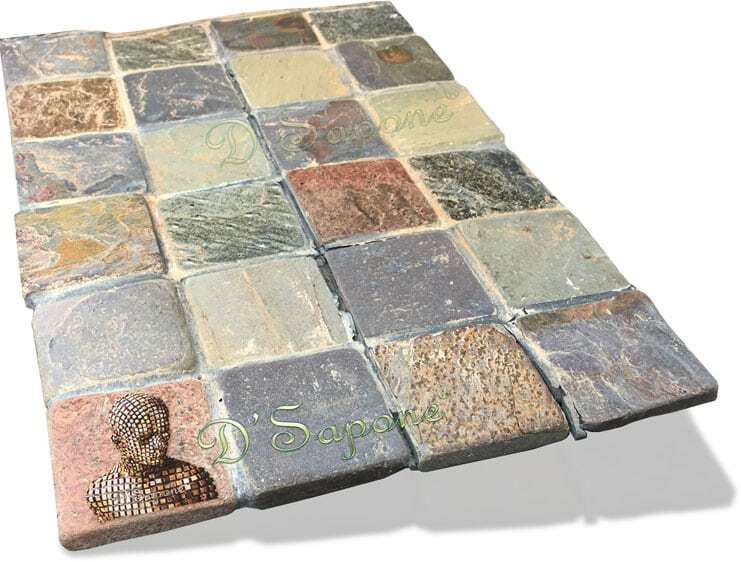 Slate tile is a very popular stone that is used in showers, on backsplashes, floors and outside decks. It brings a natural look with beautiful colors. The natural stone also needs to be sealed, otherwise, it will stain and dust will constantly come from it. 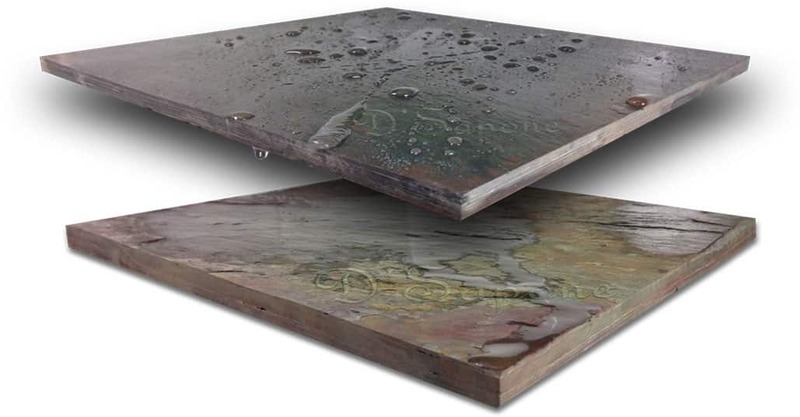 We only use solvent based sealers for performing the slate restoration service in Atlanta. Water-based sealers sold in retail never hold up, but still, contractors use them, because they are cheap. Slate grout sealing with titanium. We have an exclusive deal with pFOkUS®, allowing us to use their quality products while performing the slate restoration service in Atlanta. You will find innovation at every level, once we color seal your grout with a titanium sealer that covers all the stains in one coat. The cracked grout is nothing short of a burden and if this issue is not rectified at the right time, the crack will spread across the entire surface. 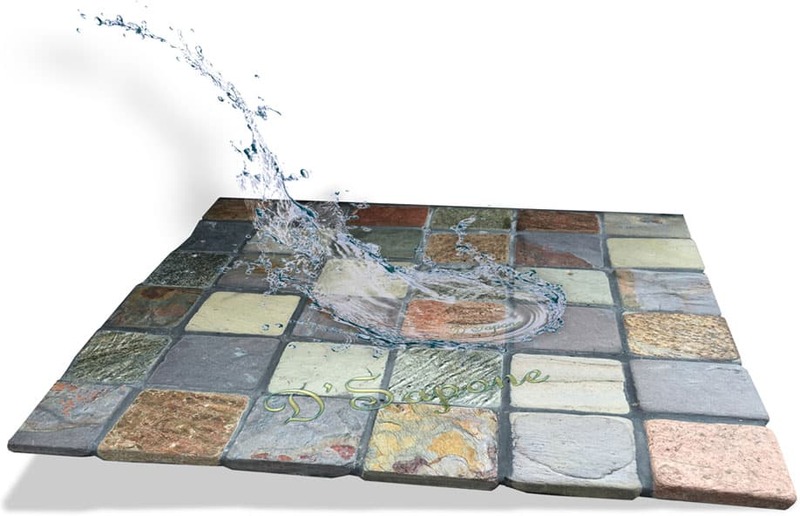 The reason behind grout cracking – substrate movement below the stone. We fill the cracks with Sentura – a two part pigmented flexible resin/epoxy formulated with a 1200psi adhesion. 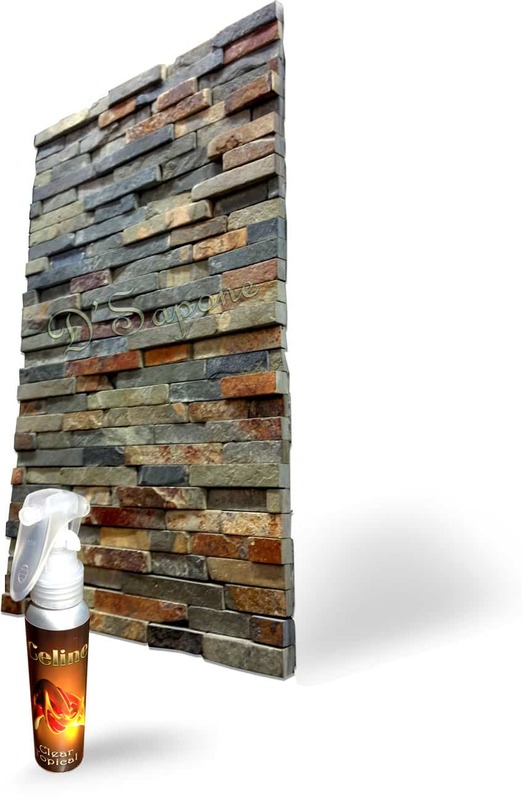 Experience a new looking slate surface with the smooth grout with no cracks and no stains. 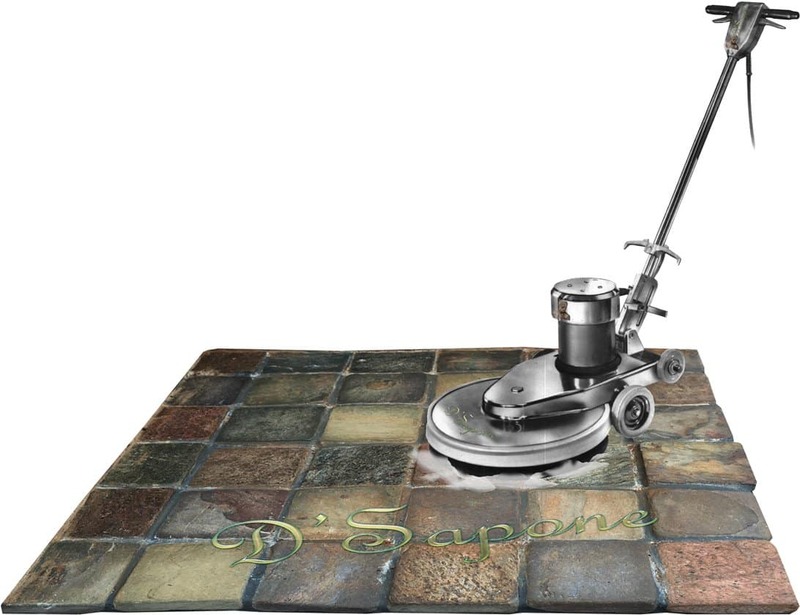 After we clean slate and grout, we apply Repela-Bond – a natural look solvent based sealer, to the stone. It protects the surface from stains and any debris for a lifetime and can be maintained easily. 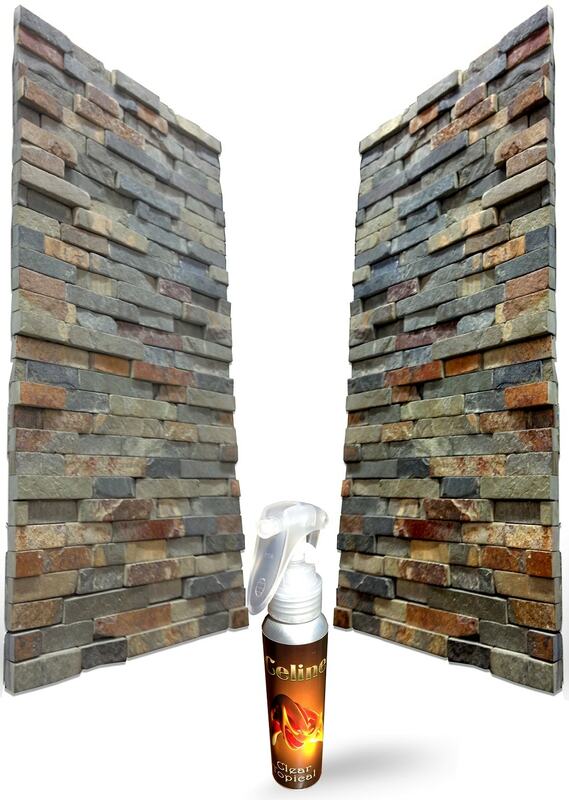 Celine’s clear resin protection seals the stone, preventing dust and stains from running out of slate. Notice below how the sealed slate has darkened with Celine (top tile) and it’s sealed to a hydrophobic nature. The bottom tile is not sealed and is absorbing water. If we seal the stone with a natural look sealer, it would look just like the bottom stone, but at a hydrophobic nature. Crack in slate stone is not only dangerous, it also ruins the look of the surface. We rectify the cracking issue with a two part pigmented solvent resin sealant, rendering a natural aspect. 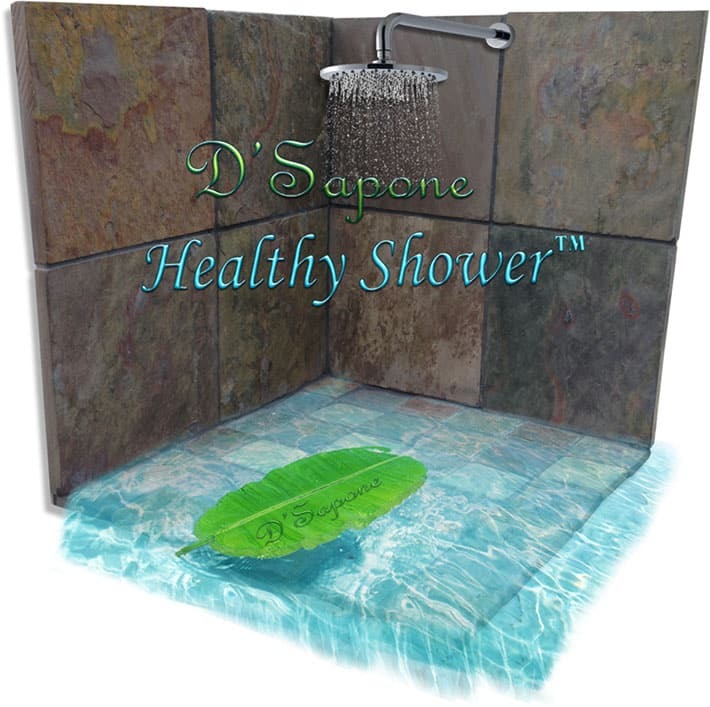 Our aim is not to only sanitize the stone, we also remove the caulk and waterproof the entire surface with solvent based sealers, delivering a ‘Healthy Slate Shower’. 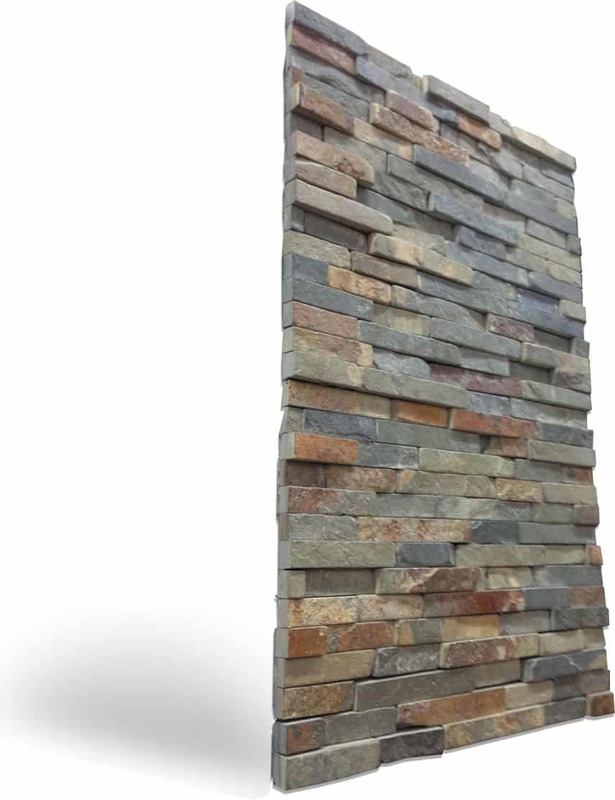 Slate is a porous stone, giving birth to mold. While performing the slate restoration service in Atlanta, our high-quality sealers prevent it from retaining moisture and keep the shower always stain and mold free. Slate restoration service in Atlanta. 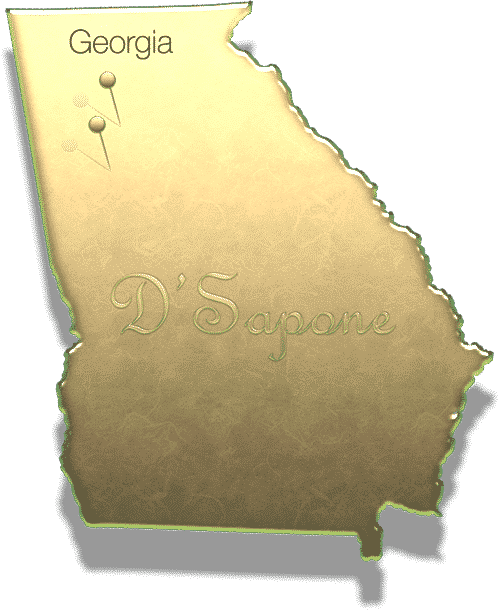 Atlanta, fill out our estimate form and receive an estimate asap or call and talk to a D’Sapone expert, who will assist you with all your concerns. Our artists are all trained and certified in cleaning, sealing, repairing and maintaining your natural stone.